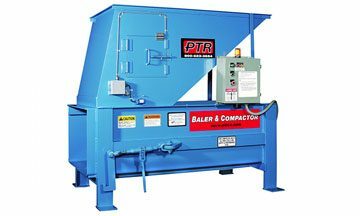 PTR Self-Contained compactors are manufactured to meet your needs. 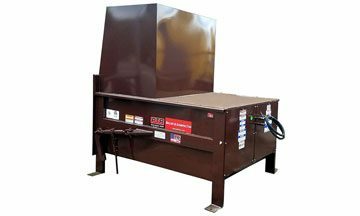 We offer a wide range of models and can customer engineer the product to your requirements. 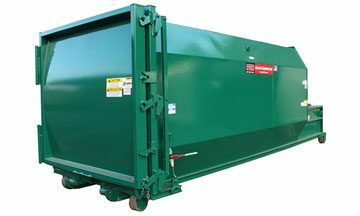 Our most popular product line come in 42″ and 52″ feed heights ranging in container volume from 12 to 35 cubic yards. 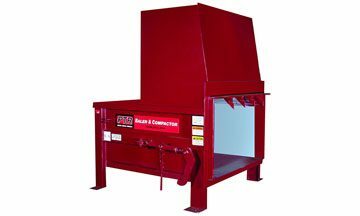 Our TP-3000HD compactor is designed for long lasting performance and durability. 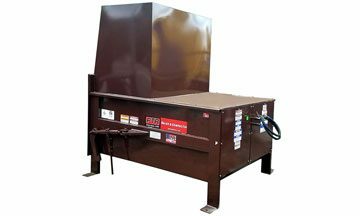 All components are built using heavy-duty structural steel components and welded by AWS certified technicians. 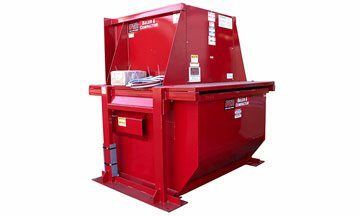 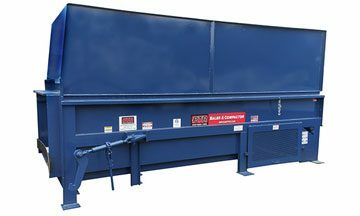 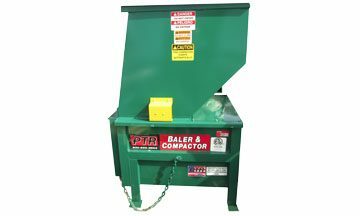 PTR Baler and Compactor Company prides itself on quality, performance and durability. 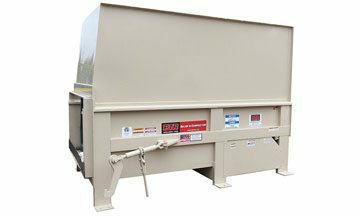 Each unit is water tested and factory inspected to insure many years of dependable use. 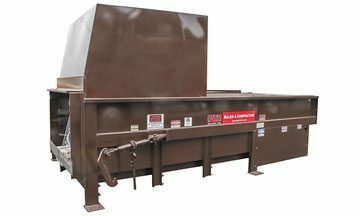 We not only talk the talk, we walk the walk by backing each unit with our best-in-class PTR warranty.